Nintendo Switch pre-orders have started today for the Japanese company’s latest hybrid console, which was officially announced last night at a press event in Tokyo, Japan. The Switch is a console built into a tablet design, with controllers on the side that can be removed, for gameplay at home and on the road. 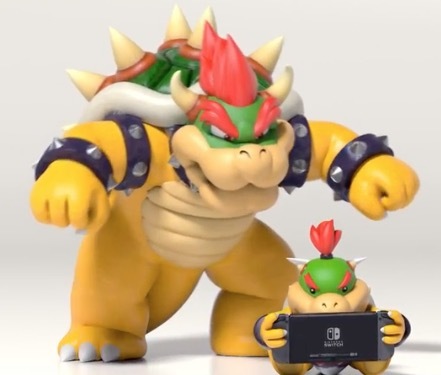 The new console also brings forth more control for parents to monitor and limit gaming for kids, a child’s worst nightmare. 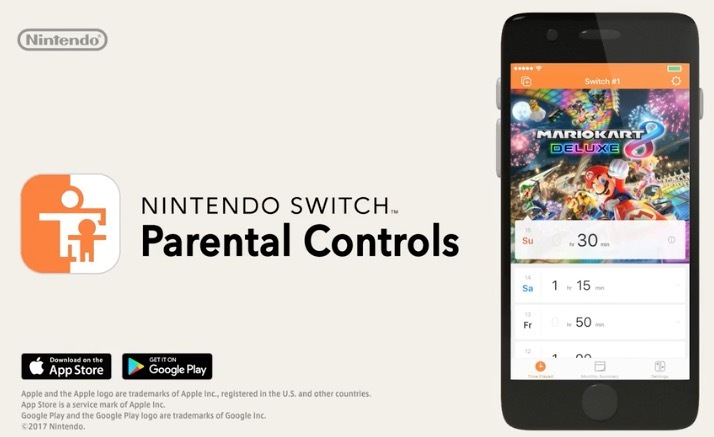 The upcoming Parental Controls iOS (and Android) app will let parents set time limits (by 15 minute increments), even by days of the week, plus also allow remote suspending of gameplay from the iPhone. 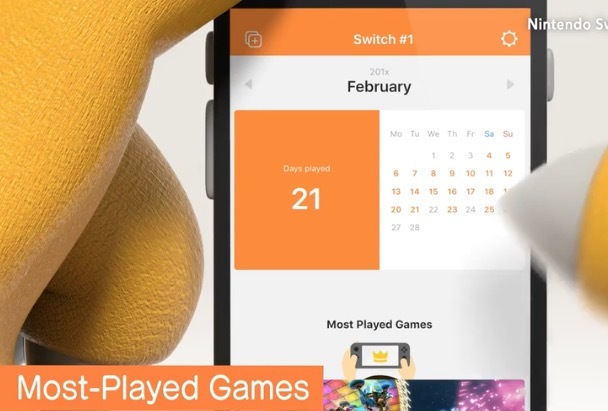 The app also will report back monthly to parents how long kids have been playing on the console each day of the week, plus the most played games. 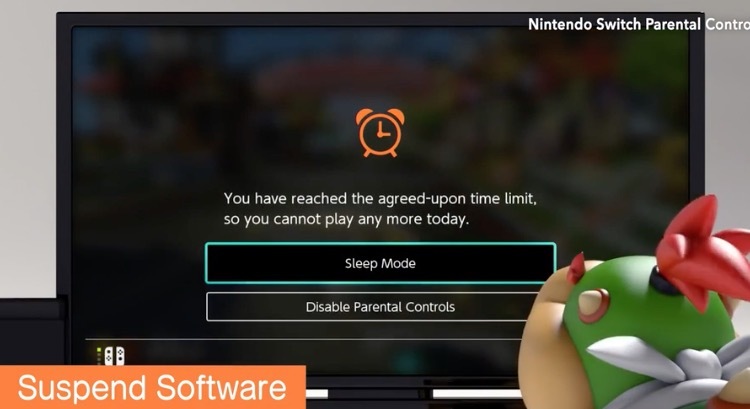 In a nutshell, this control should make the Nintendo Switch popular for parents who want to be able to limit gaming remotely when they are not home. 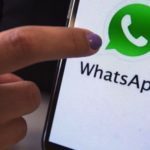 Parents will also be able to set age restrictions on games, plus limit online functionality when it comes to sharing on social networks. The Nintendo Switch is available for pre-order today at retailers such as EB Games, with an MSRP of $399.99 CAD. The release date will be March 3, 2017. PS – Lego City Undercover for Nintendo Switch can be had for $24 for Prime Members on Amazon.ca. Regular price is $80!